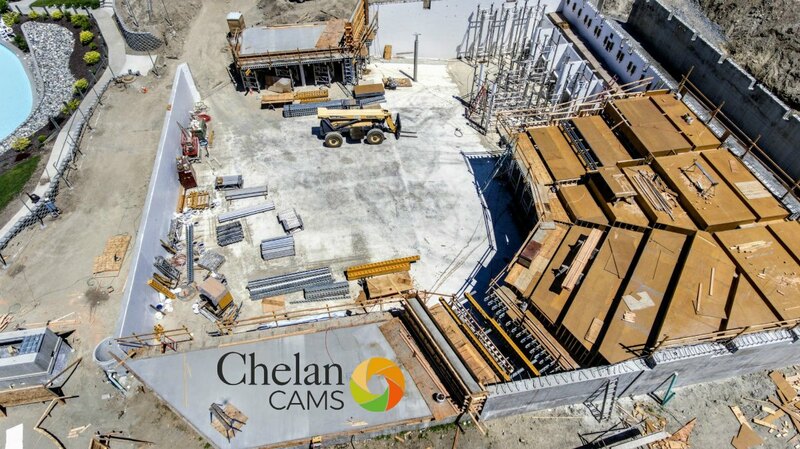 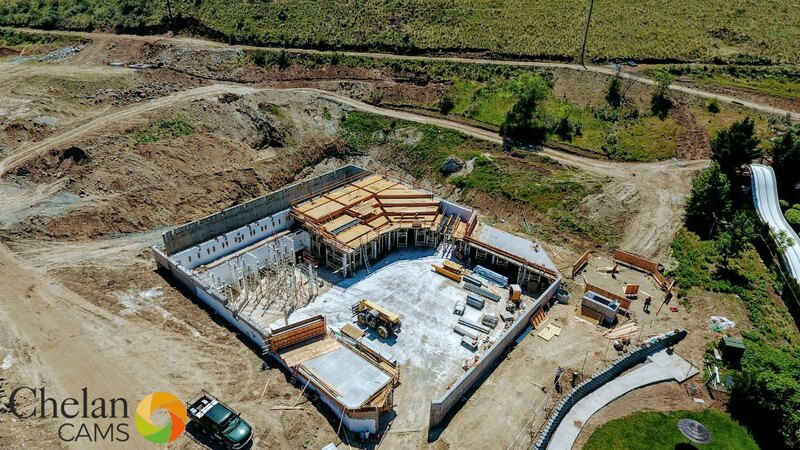 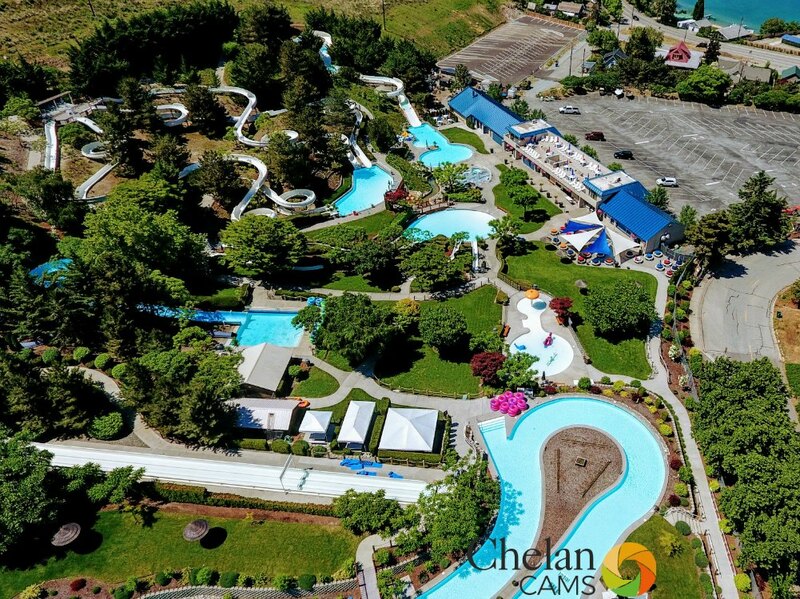 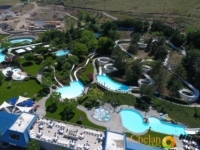 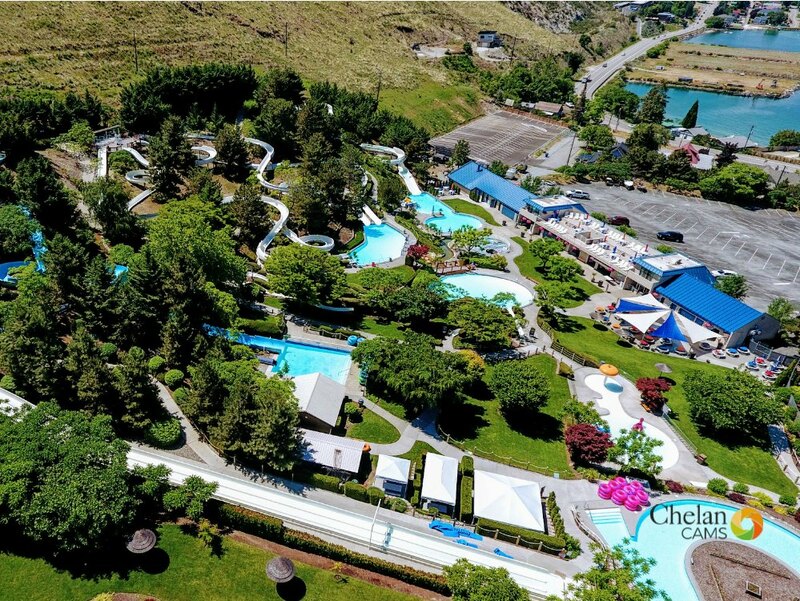 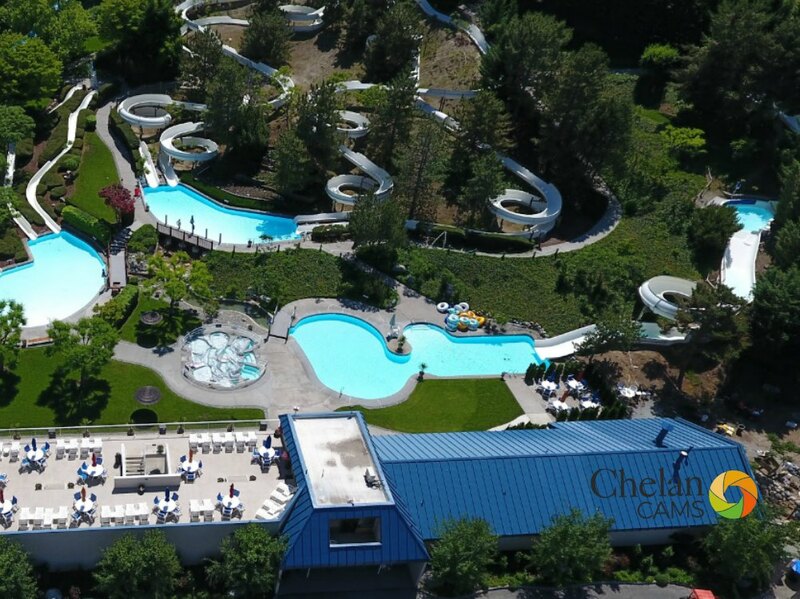 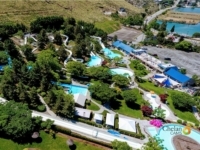 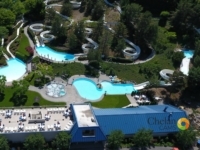 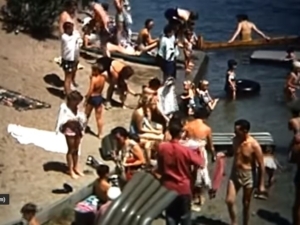 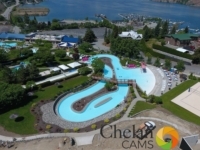 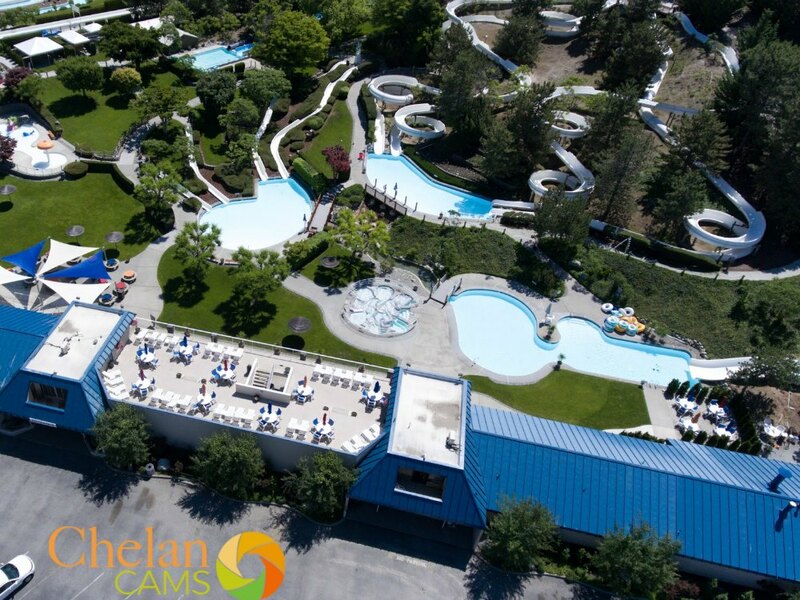 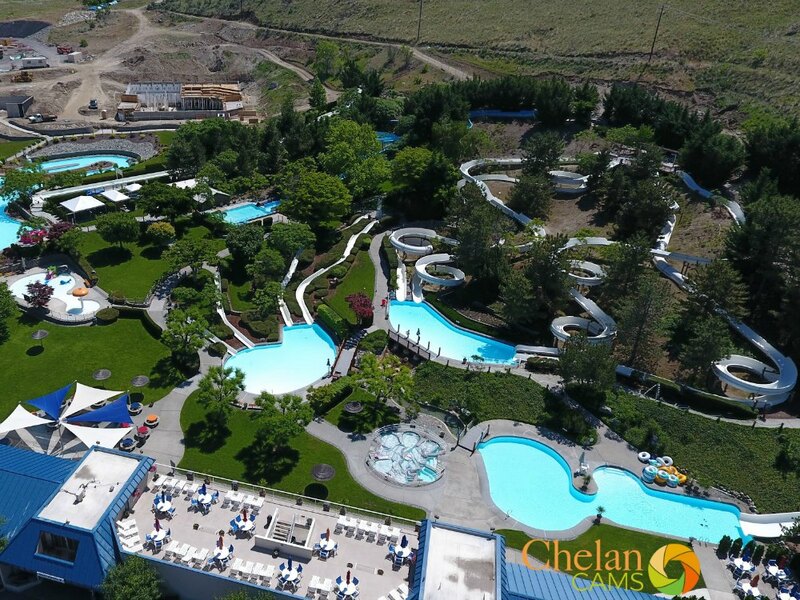 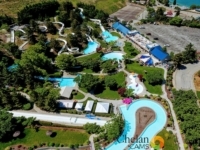 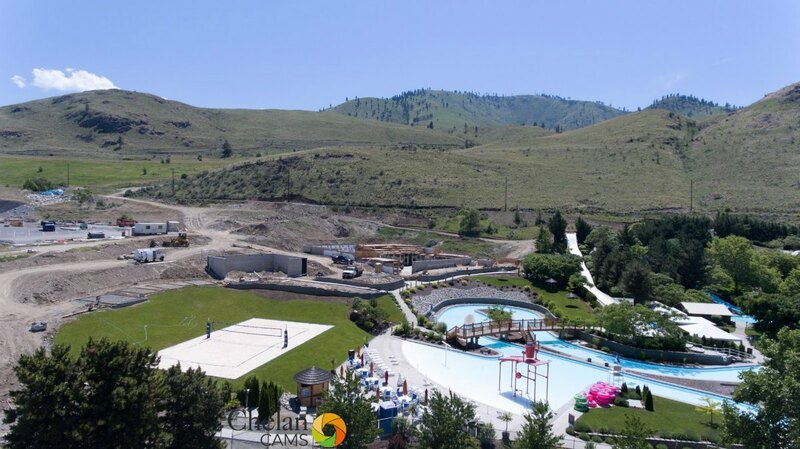 A recent news interview on Lake Chelan Now got our attention to fly over the popular summer recreation facility and see what’s up. 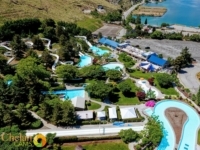 We’ll leave the story telling to an excellent interview between Dennis Rahm and Slidewaters Co-Owner Robert Bordner. 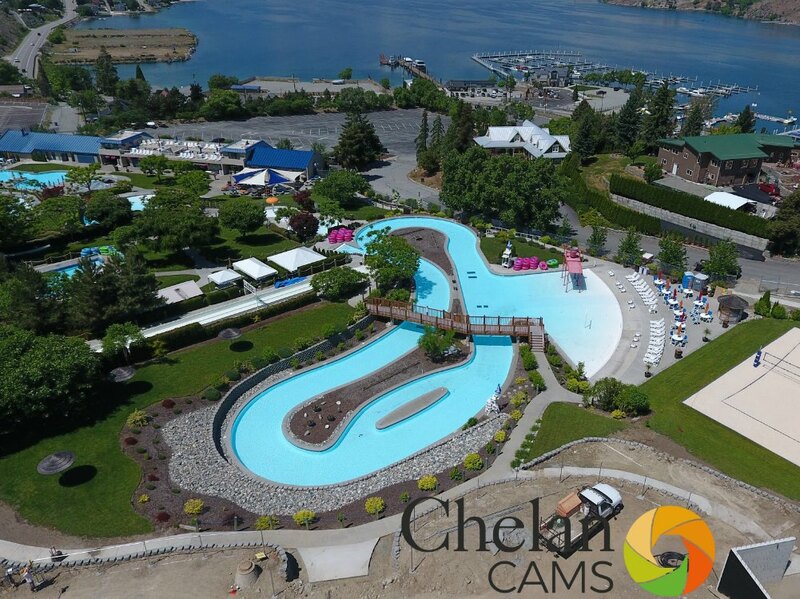 In the meantime, take a look at these aerials and imagine yourself, family and friends basking in the sun one of these coming summer days. 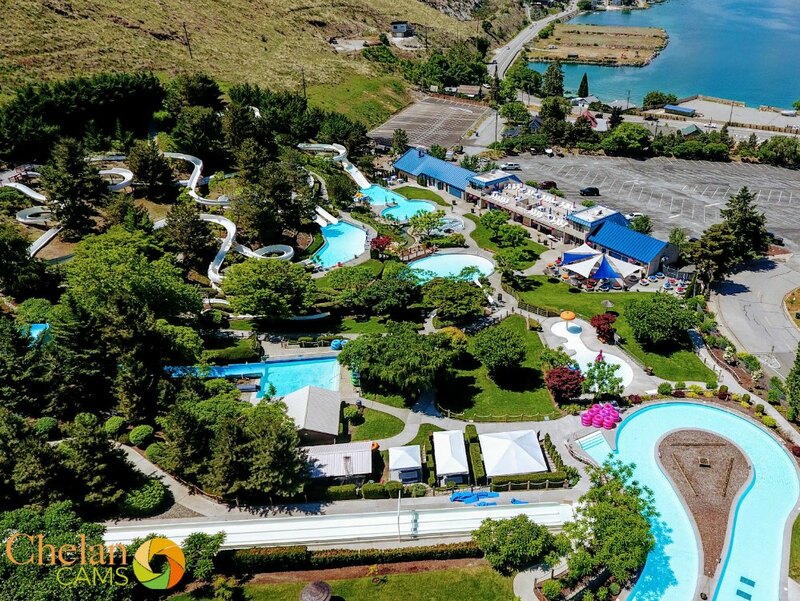 And THEN imagine an extended season at Slidewaters, with the worlds BIGGEST WAVE SURFING MACHINE. 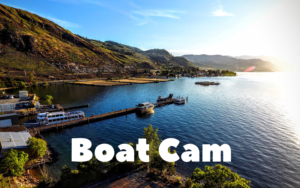 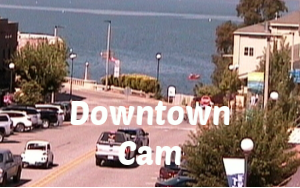 Here’s the opening line on Lake Chelan Now …. 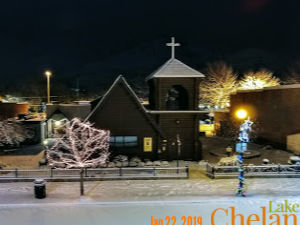 Click Here The Full Report. 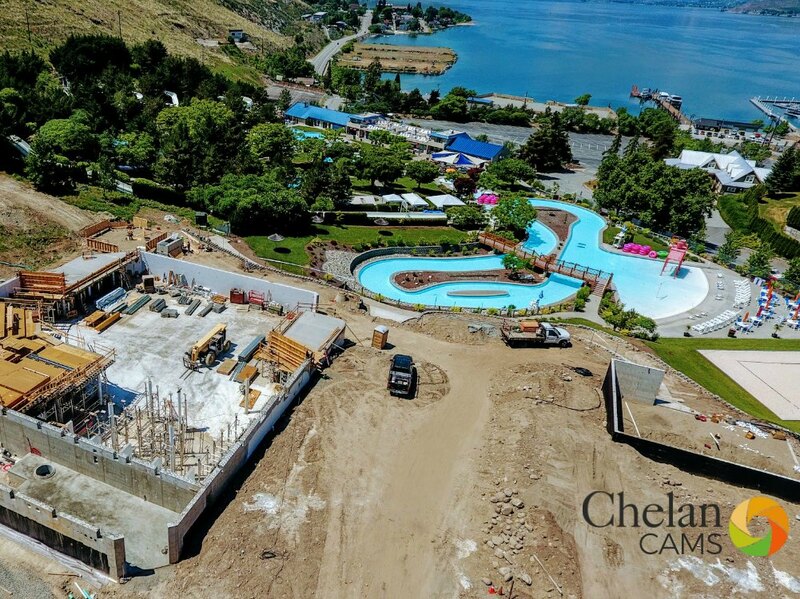 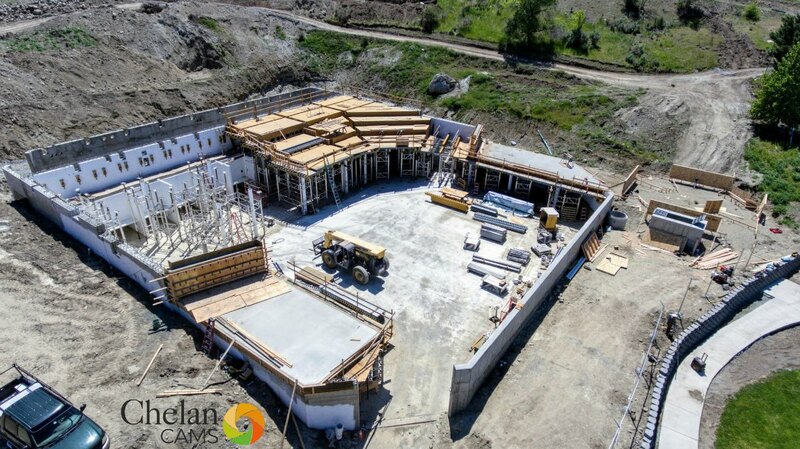 (Below we have a large gallerys of photos – The top section is of the “Water Park” getting ready for 2018 and the lower 2 rows are aerial images of the new Wave Surfing System, under construction. 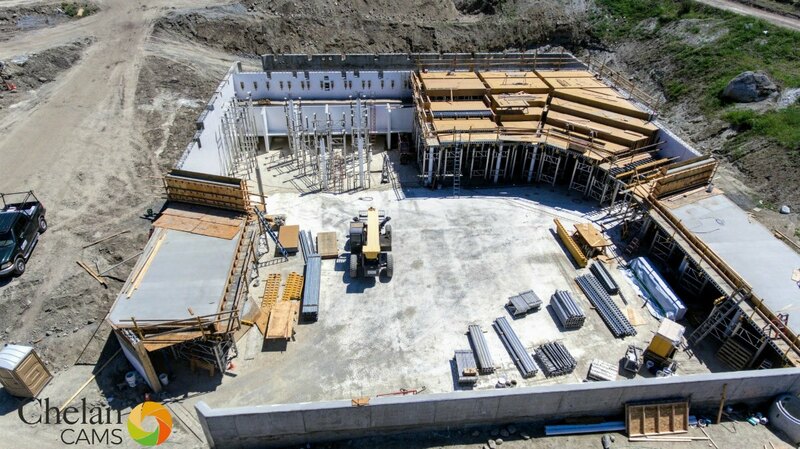 It is very very impressive.